Glenda Bennett, 44, of 6236 The Hamlet, Jamesville, died Monday at St. Josephs Hospital Health Center. Mrs. Bennett was a life resident of the Syracuse area. She taught in the Liverpool School District more than 20 years at Chestnut Hill and Nate Perry schools, retiring in 1990. Mrs. Bennett was a graduate of Nottingham High School and State University College at Buffalo. She earned a masters degree in education from State University College at Oswego . Mrs. Bennett was a member of Temple Adath Yeshurun, Hadassah, National Education Association and the Parent Teachers Association of Nate Perry School. Surviving are her husband, Alan; two brothers, Barry Silvers of Camillus and Alan Silvers of Cortland; and several nieces and nephews. 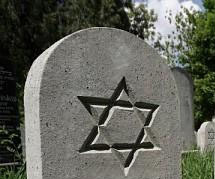 Services are 11 a.m. today at Birnbaum Funeral Chapel, Rabbi Charles S. Sherman and Cantor Emanuel C. Perlman officiating. 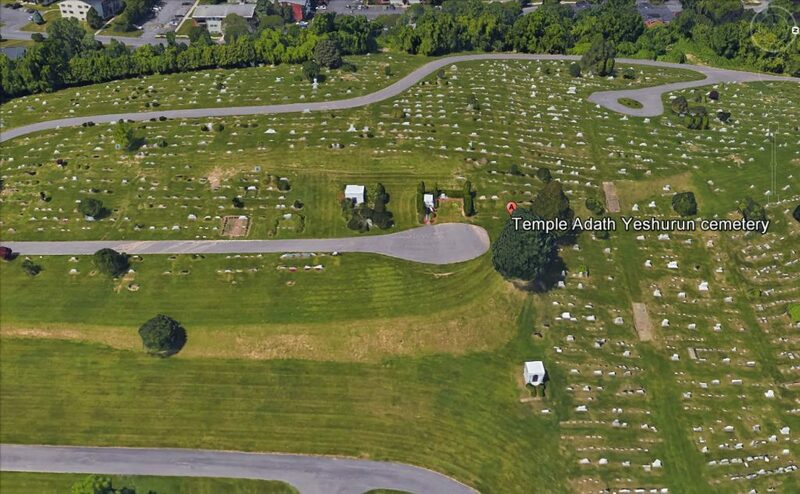 Burial will be in Adath Yeshurun Cemetery, Syracuse.